Fits all standard military style pop-flares. Secured with one inch buckles. 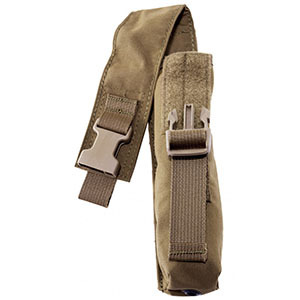 This Pouch is available in 5 colors including Black, Coyote, Multicam, Desert Digital and Olive Drab.